How many nights have you gone to bed determined to rise and shine the next morning to begin a new life as a morning workout person? And how many mornings have you rolled over, slapped the snooze button, and mumbled something about how you’ll worry about that tomorrow? If you’re like most of us, this is an all too familiar scenario. No one said being an early bird was easy—but it’s definitely worth it! Research shows that the “early to rise” enjoy a wide range of wellness benefits, including a reduced likelihood of being overweight or stressed out, increased emotional stability, and greater ability to problem solve. Finding time in the morning for your workout is also linked to lowered risk for diabetes and high blood pressure, increased fat-burning capacity, and reduced calorie consumption. Unsurprisingly, those who exercise early-on also reported higher levels of happiness and life satisfaction. But I get it—mornings can be hard! And if you have a demanding job or family responsibilities, a good night’s rest might not always be easy to come by. The good news is that you can train yourself to become a morning person. Our bodies thrive on routine and are constantly adapting to the patterns we subject them to. If done right, by making a few adjustments and staying consistent, you too can reap the benefits of being a morning workout person! Here are a few tips to help you along the way. Sleep experts say that drastic changes to one’s sleep schedule can be detrimental to your health, and may actually lead to even more sleeping difficulties. The key is to start small, moving the alarm up 15 minutes every couple of days. Your body will more easily adapt to this kind of gradual adjustment, and will help you avoid feeling groggy or weighed down. But keep in mind: to wake up earlier, you have to be in bed earlier too. Make sure to tweak your bedtime so that it corresponds with the time you want to wake up. They way we spend our first moments awake can have huge psychological impacts on our projections for that day. Reading the news first thing in the morning has been shown to increase stress and anxiety—not a good way to start your day! Instead, leave your phone untouched until you’ve given yourself some “you-time.” Drink a big glass of water. Stretch. Read a few pages of a book. Taking time for yourself first thing in the morning will increase your self-esteem and help you concentrate throughout the day. Meditation is fast becoming an integral part of exercise plans across the country. Whether practicing mindfulness (focusing the mind on the present, free of bias) or any of the litany of guided meditations found online or through apps, spending a few minutes everyday to clear your thoughts is shown to help you reduce and manage stress, which in turn combats unwanted weight gain fatigue. 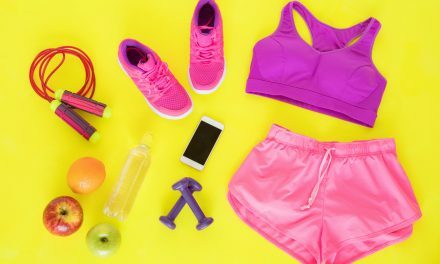 While it can be beneficial to regularly change up the time of day when you exercise, it’s recommended that while forming the habit of working out in the morning you ditch the night routine. For many, a night work out too close to bedtime can keep your heart rate elevated, making it more difficult to fall asleep. It might also cause you to feel sore the next morning, lowering your motivation to get out of bed. Just as following a pattern can help you adjust to waking up earlier, you can also train your body to go to bed at a decent hour, ensuring that you arise feeling rested and rejuvenated. One of the biggest hurdles for our generation is the call of the bright little screen—your phone, your tablet, your TV… Watching shows or scrolling through social media, even when in zombie mode, produces a lot of stimulation for your brain and can keep the rest of the body on stand-by, preventing you from being able to drift to sleep. Set a time to put down your phone for good, preferably 30 minutes before your desired bedtime. Free of distractions, you’ll be fast asleep in no time. 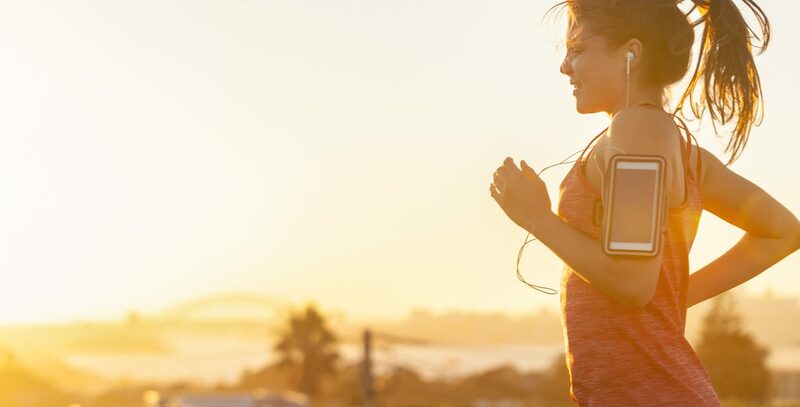 As you take the steps necessary to start getting more out of your morning, you’ll enjoy greater health, increased productivity, and more overall happiness. 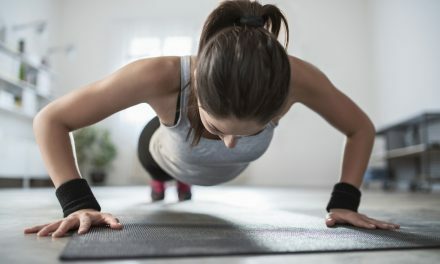 Remember, it won’t all come at once, but with consistency and discipline, even you can become a morning workout person! PreviousIs Meal Planning the Key to Weight Loss?